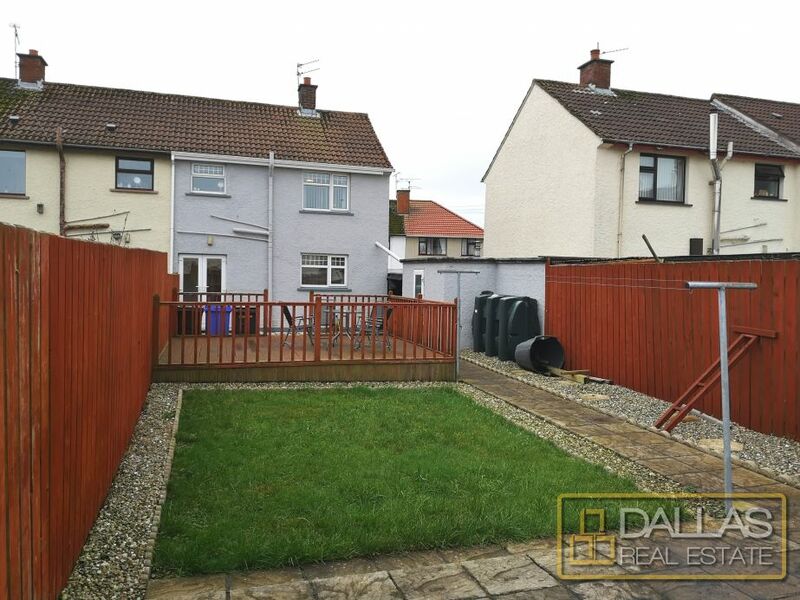 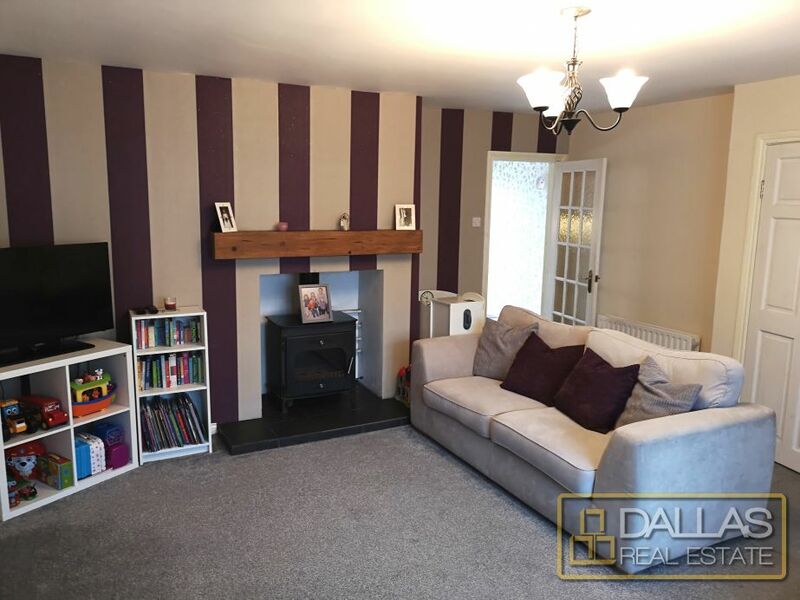 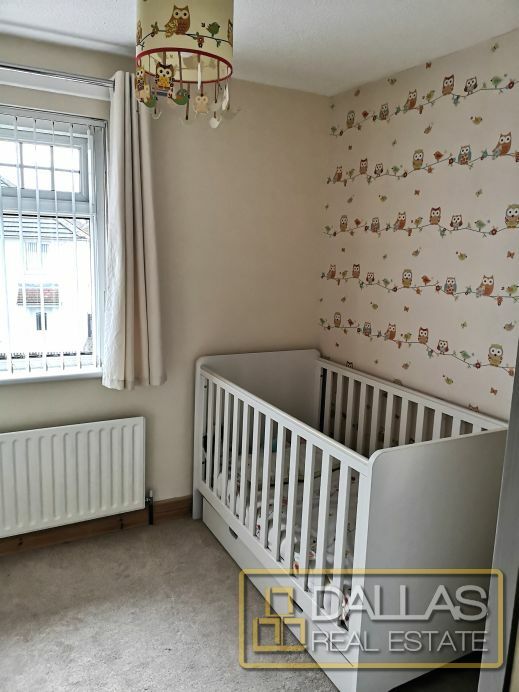 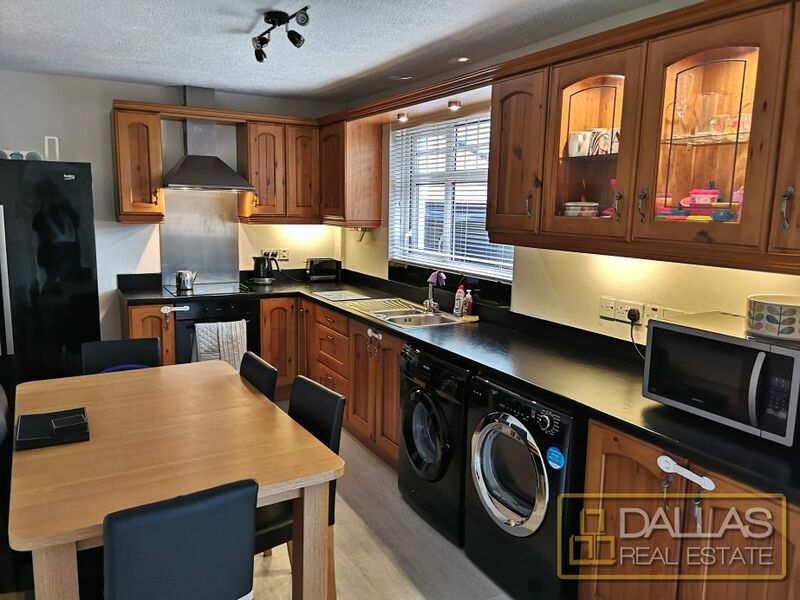 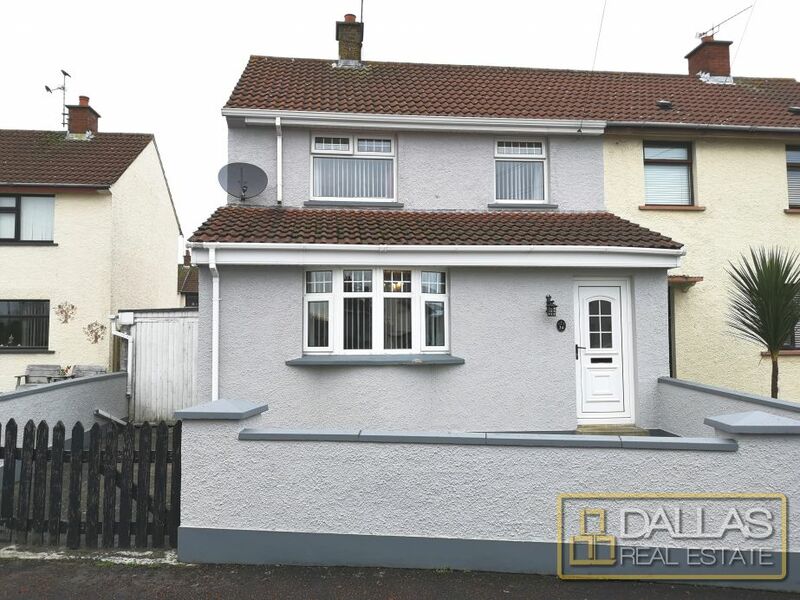 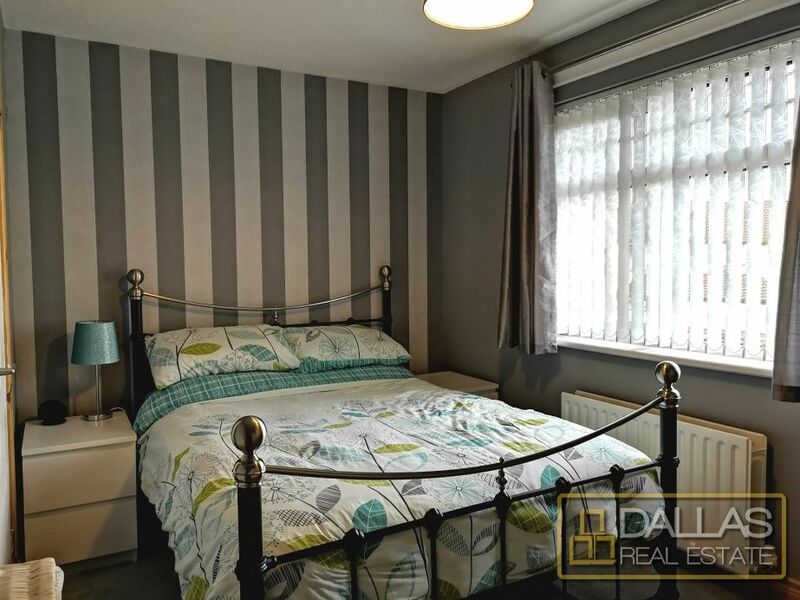 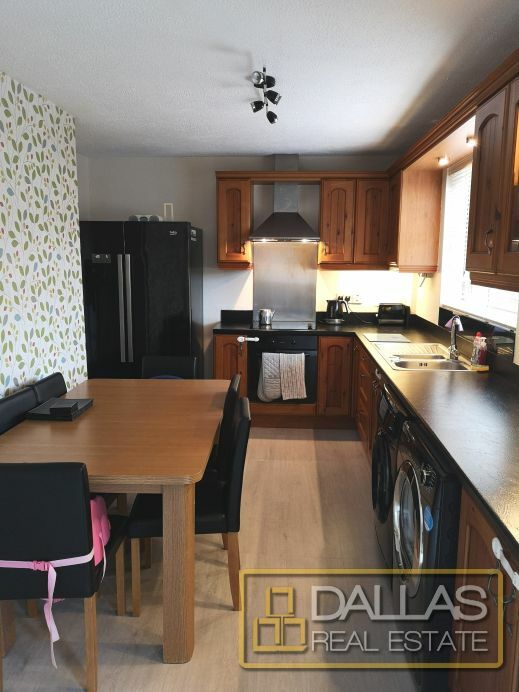 semi-detached house, with surprisingly large fully enclosed rear garden offers excellent family accommodation at an affordable price. 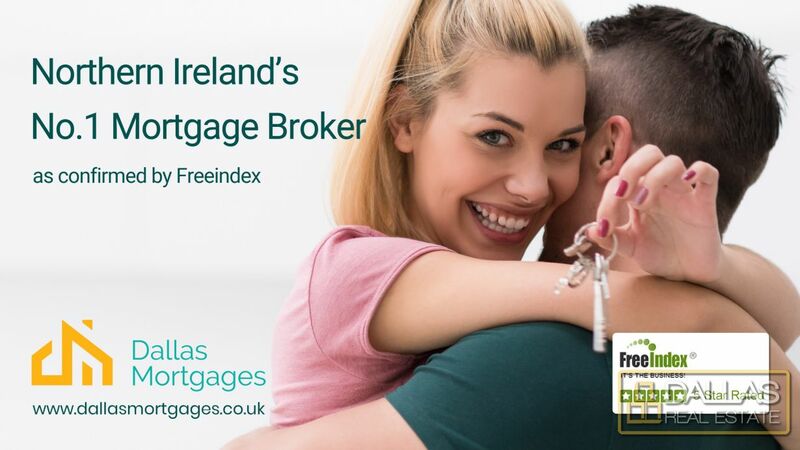 Convenient to shops, schools and Churches. 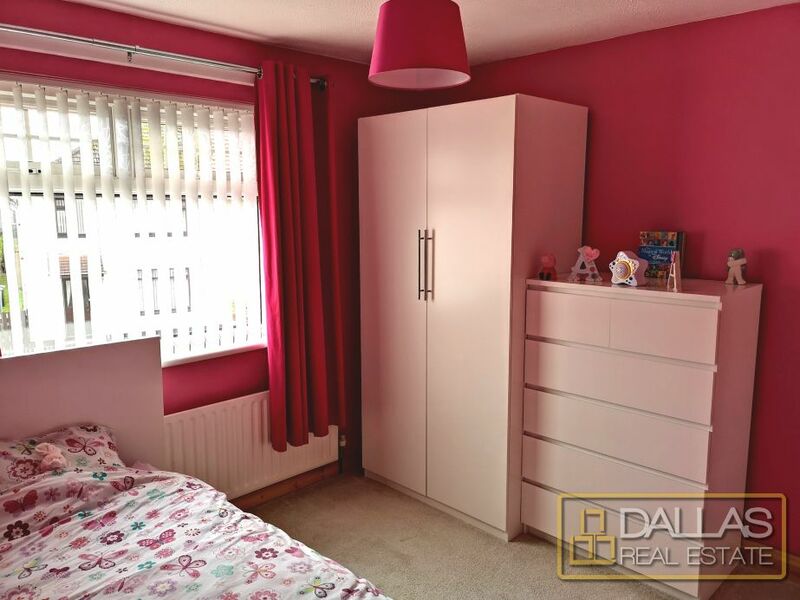 Viewing is highly recommended given the anticipated demand for such a property. 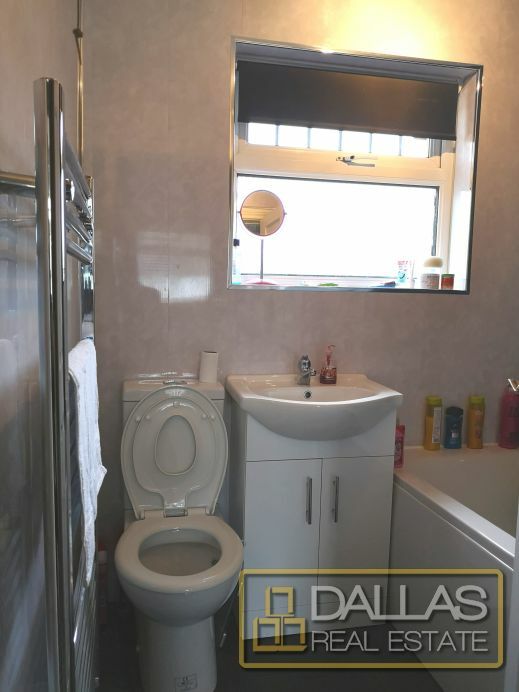 * RATES - ?575.14 approx.